Had some time to "get lost" in my craft room and play! I also got out some things I forgot I had which is always fun. 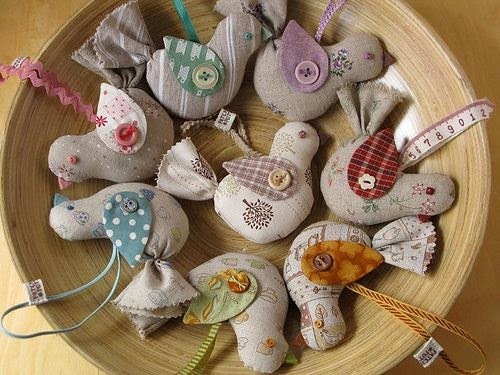 These fun challenges inspired my little button birdie card. 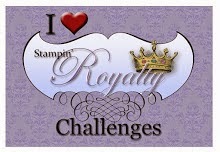 Stampin' Royalty - Anything Goes! Super cute card! 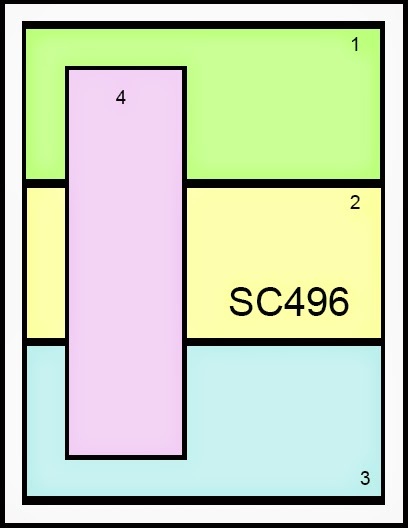 It's looks like a quilt to me. 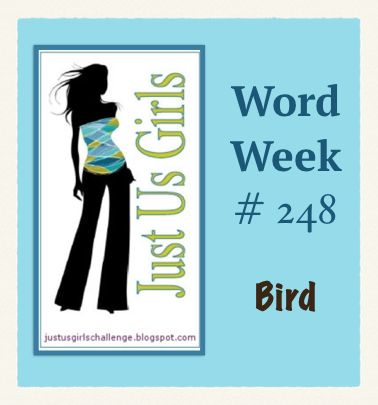 Thanks for playing along with Just Us Girls this week. Love your paper pieced bird Kathy! Pretty dp too! Thanks for playing along with us at Just Us Girls. Hope to see more of your fabulous work! Very pretty! Love the pretty papers and your cute flowers along with that fun bird. Thanks for joining us at Just Us Girls!